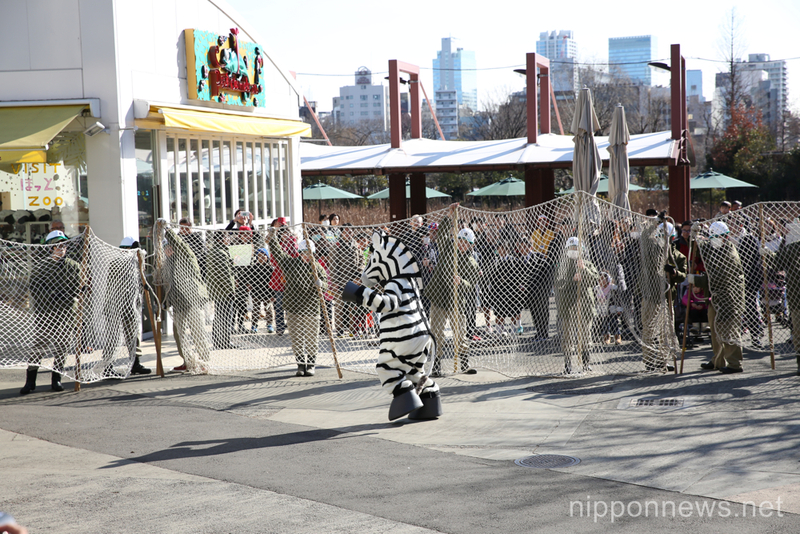 The zebra manages to get through a net barrier prepared by zoo staff to hold it in. 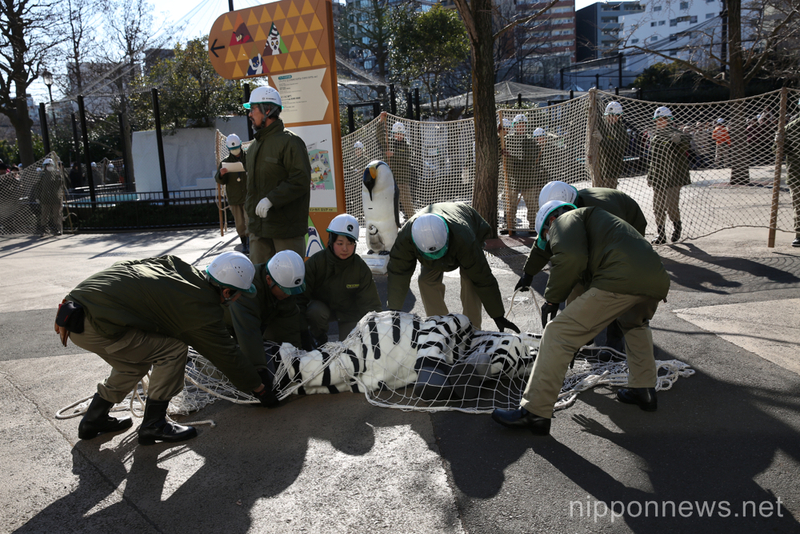 Zookeepers encircle the zebra again preventing it from harming any innocent bystanders. 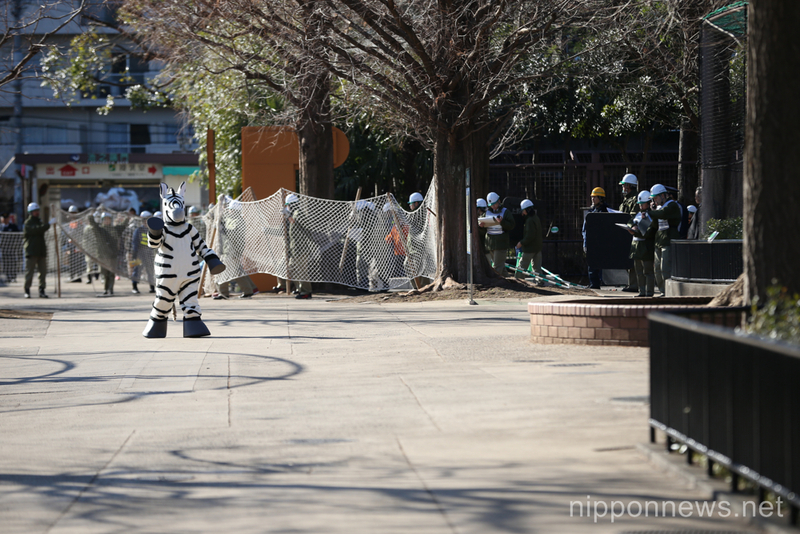 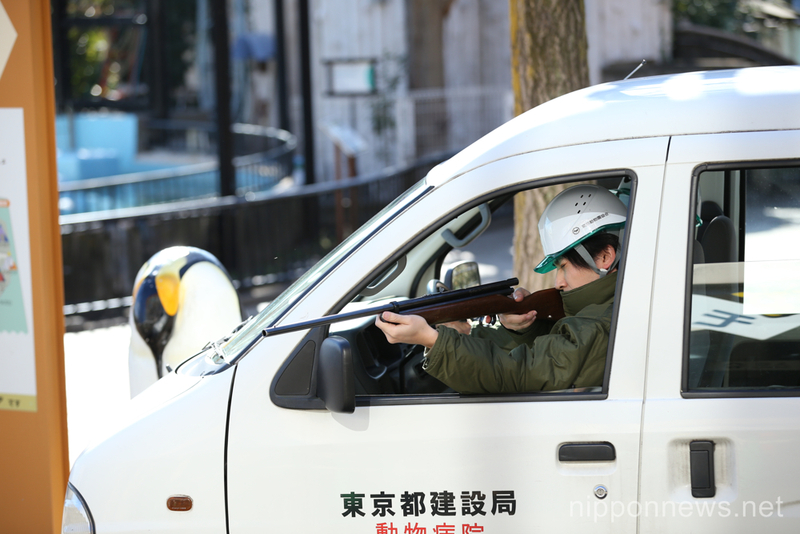 A zookeeper takes aim at the rogue zebra with a tranquilizer gun. 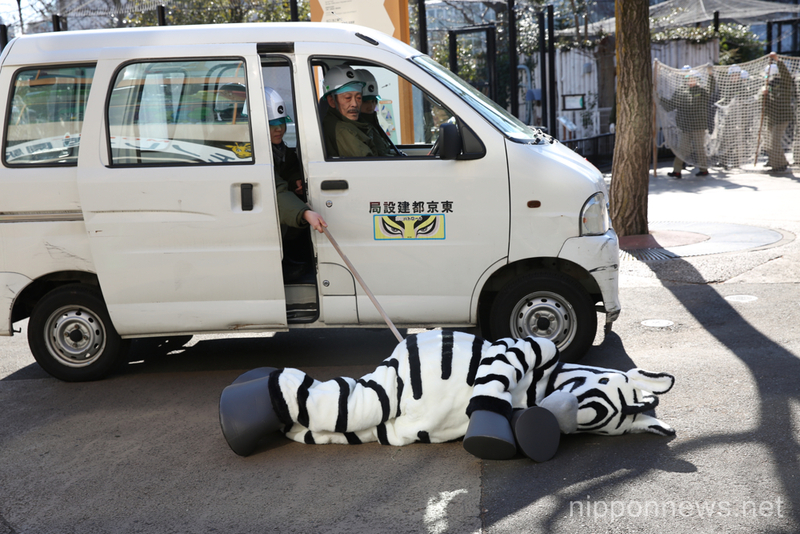 Zookeepers confirm that the zebra is out cold. 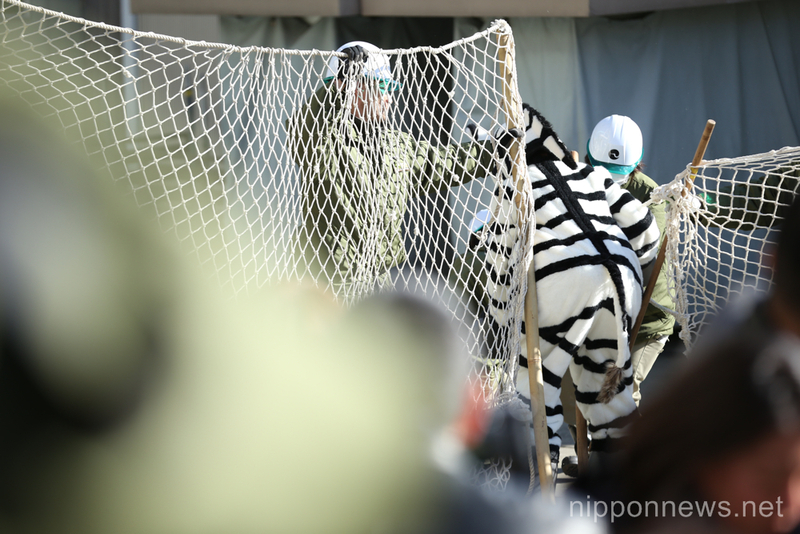 A team of zookeepers capture the zebra in a big net. 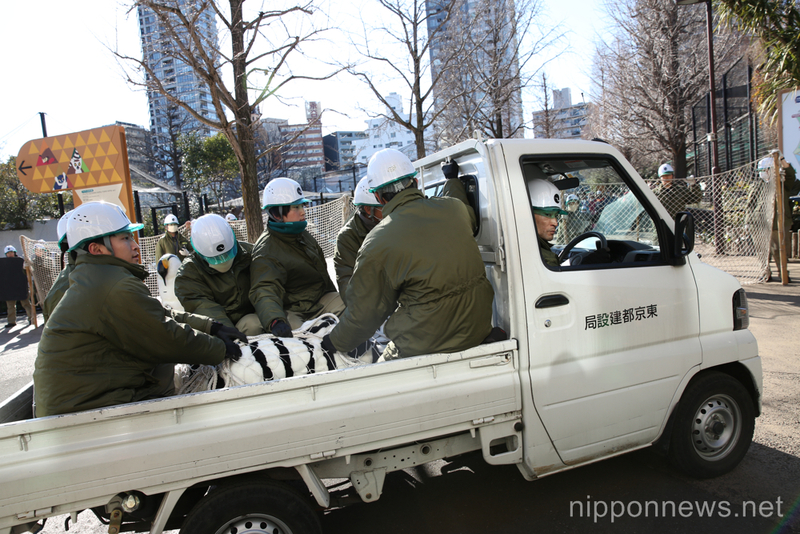 Finally they are able to lift the animal onto the back of a truck and bring it back to its enclosure. 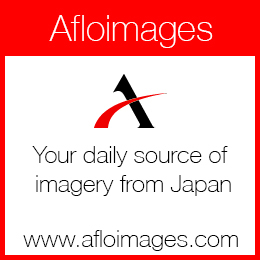 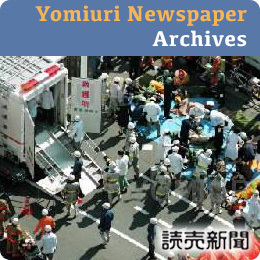 In past years, gorillas and rhinos have also been involved in these events which are in themselves a tourist attraction.